Dental problems come in many forms, and so do their solutions. Dr. Steven Hochfelder knows this well, which is why he offers the people of the Lake Mary area a wide array of dental care services, from advanced restorative dentistry to address teeth and gums to the latest in preventative and cosmetic care. What surprises many patients is that they can prevent serious dental injuries and issues simply from a small piece of custom-fabricated plastic. We're speaking about mouth guards. Let's explore how they're used right now. 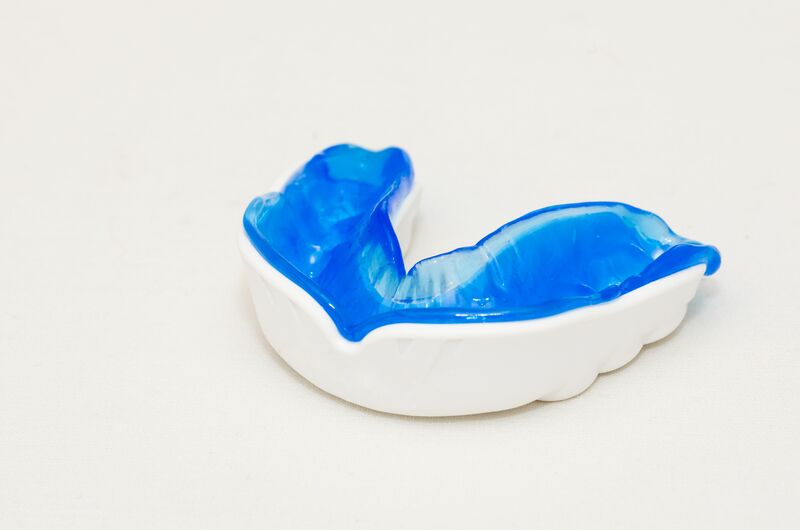 A mouth guard is a protective retainer that is worn in order to the protect the teeth, gums, tongue, and other structures of the mouth from serious harm. Thanks to mouth guards, a person can prevent serious trauma and injury and continue to have a healthy and beautiful smile. Many different people can benefit from wearing a mouth guard. Some of the most ideal candidates are listed below. No matter what level of competition you're in (professional, student, intramural, weekend warrior), a mouth guard can mean the difference between losing a teeth and keeping one. The mouth guard worn will fit snugly and prevent serious injuries from harming the teeth, tongue, and other structures of your mouth. In addition to contact and combat sports, many people who play basketball, soccer, and other highly competitive sports can benefit from the protection provided by a mouth guard. Mouth guards are an excellent option to consider for people who suffer from teeth grinding. This condition is the gnashing, shifting, clenching, and grinding that occurs when a person is asleep. It is often the result of excessive stress, poor dental alignment, or even the use of certain medications. There are many different treatments out there for teeth grinding, and among them is the use of a mouth guard that can be worn at night. This is usually known as a night guard or a bite guard. It will reduce the contact between your upper and lower teeth, and in the process reduce the amount of stress and potential damage experienced. The mouth guard will just be one part of the treatment process. TMJ disorders are the locking, clicking, popping, and crunching of the jaw joint that many people experience. It's often the result of a dysfunction of the jaw joint and its adjacent structures, such as the nerves and muscle. TMJ disorders can also result in pain and lockjaw, which can be quite a hassle to deal with. Since teeth grinding is a common cause of TMJ disorders, it's not uncommon for patients to be provided with a night guard to wear to ease the stress placed on their jaw joint. This can minimize some of the symptoms of the TMJ disorder while your dentist determines how to best address the root cause of the problems. For more information about mouth guards and why they may be ideal for you and your needs, be sure to contact our cosmetic and restorative dentistry center today. Dr. Steven Hochfelder and his team look forward to your visit and discussing these matters in greater detail.